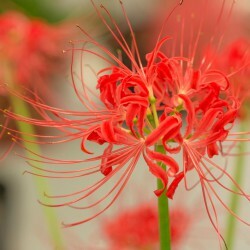 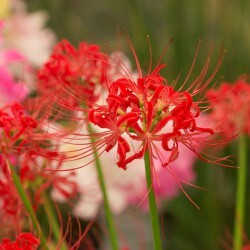 Spiderlily, autumn flowering bulbs from China and Japan, related to Nerine. 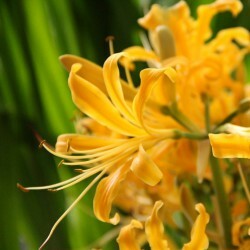 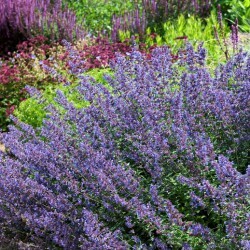 The flowers appear in a bunch. 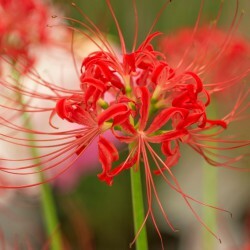 Deep red flowers.